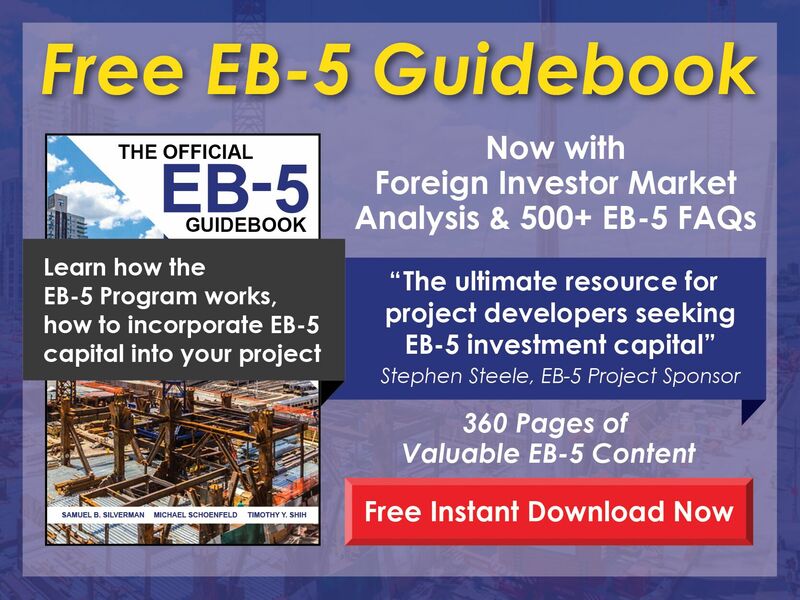 Free EB-5 Evaluation How can foreign nationals living abroad work with U.S. EB-5 attorneys? EB-5 attorneys represent clients from all over the world. 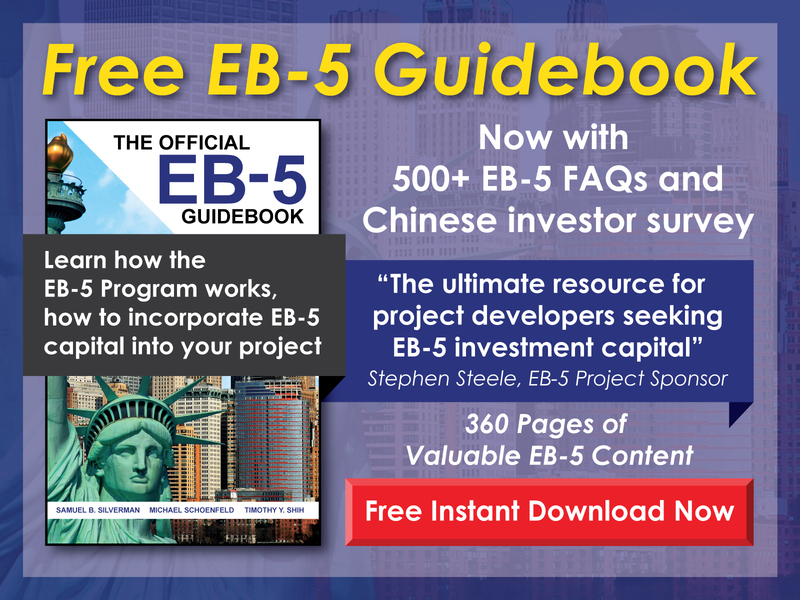 The physical presence of an EB-5 investor is not required—all the necessary communication can be done via telephone, email, skype, etc.